Find the right person for the right job is usually easier said than done. Here are 4 reasons to outsource the task to recruitment services. People take on far more jobs in their lifetime than they once did. In fact, 66 percent of millennials plan to leave their current job before 2020. This means great employees are out there, waiting to be recruited. However, finding the perfect person for the job can still be a challenge. Recruitment services take on that challenge for you, seeking out the right employees while you focus on operating your business. 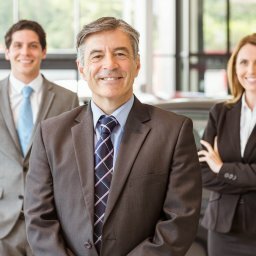 Is this kind of service right for you? Read on to find out more about the benefits of outsourcing your recruitment. Hiring can seem simple – just meet the right employee for the job and you’re good to go. However, the actual process is much more time-consuming than you might expect. From start to finish, it takes a lot of time to sort through interested applicants and find the right person for the job. First, a great job listing that’s posted in the right places will get the attention that you want. Then, you’ll need to sort through the flood of resumes and responses that you get. Once you’ve narrowed down the applicant pool, it’s time to interview. Interviews themselves take a lot of time, and for some jobs, you might even conduct second and third interviews too. Taking time out from your day to work on the pre-interview process can hurt your day-to-day operations. Instead, use a recruiting service to take the work off your hands. There may be an initial cost for hiring recruitment services, but it will save you money in the long term. First of all, time is money, and as mentioned above a recruitment agency can save you a lot of time. However, they can also streamline and shorten the process by posting the job in the right location, helping you find the best candidates at minimal cost. From calling references to checking social media accounts, a thorough screening process is a great way to ensure your job candidates are trustworthy. There may also be additional screenings that need to be done on potential employees, such as background checks. Using a recruitment agency to take care of these steps makes your life easier. They know how to conduct these screenings quickly and at the lowest cost possible. When your candidates have been vetted by a recruiter, you can count on having better interviews. Interviewing is the one part of the process that you will need to do in-house. However, why not make sure you’re interviewing only the top pool of candidates? 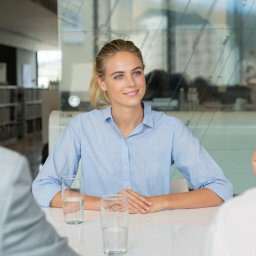 This will make your interviews both more productive and more pleasant since you won’t be wasting time talking to candidates that aren’t a good fit. There are many reasons to use recruitment services. 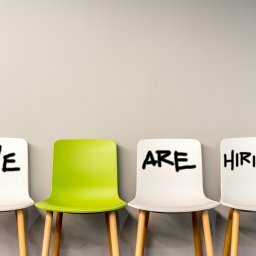 They’ll save you time and money, take care of complicated employee screenings, and ensure you have the best interviews with the best candidates. Your company is only as good as your employees. There are great candidates out there – you just need to make sure that they walk through your door. Ready to start finding the best people for your business?  We have the recruitment services you need – contact us today to get started.